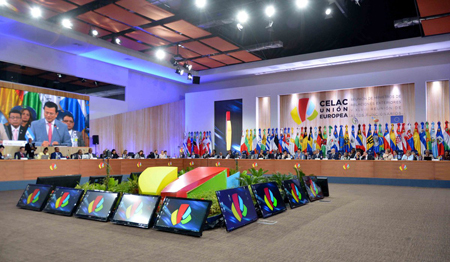 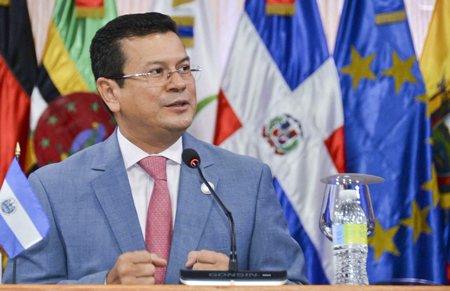 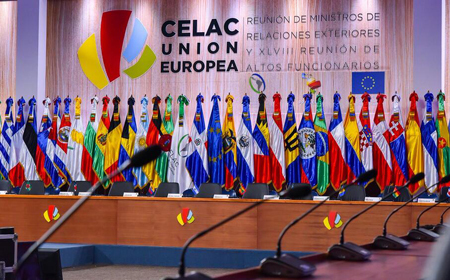 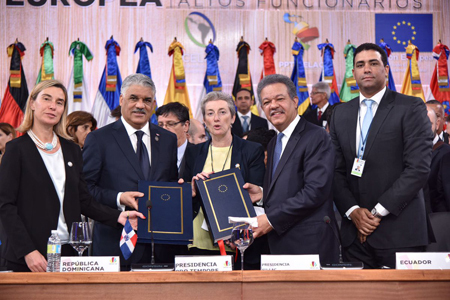 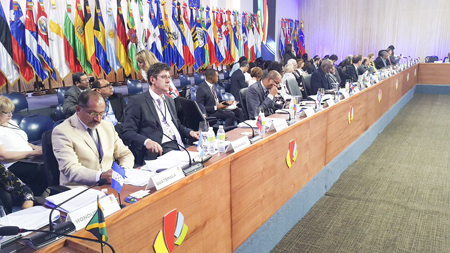 From 25 to 26 October 2016, the two-day CELAC - European Union Ministerial Summit was held in Santo Domingo (Dominican Republic). 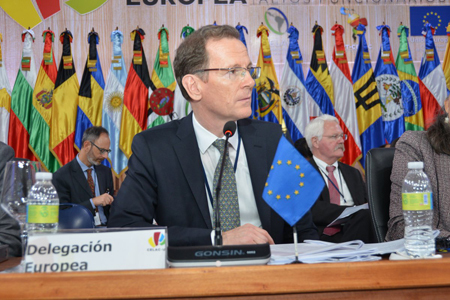 The meeting highlights strengthening the bi-regional dialogue and deepening mutual relations, dealing with common challenges, developing finance, and solving climate change, law and migration problems etc.. GONSIN has offered excellent conference system for this successful meeting. 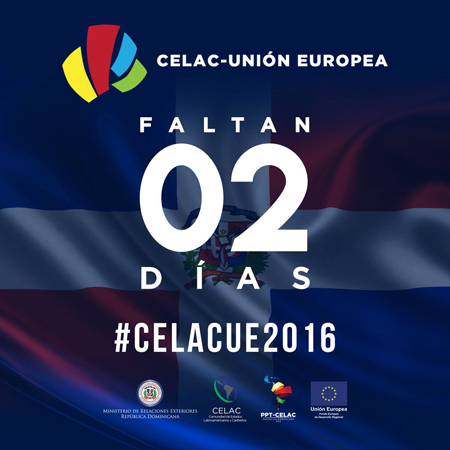 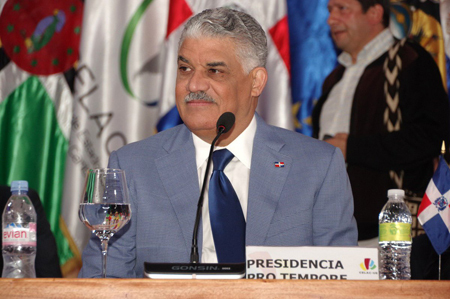 The meeting was hosted by the President of Dominican Republic, with 61 delegates participating in this meeting, 28 from EU, 33 from CELAC. 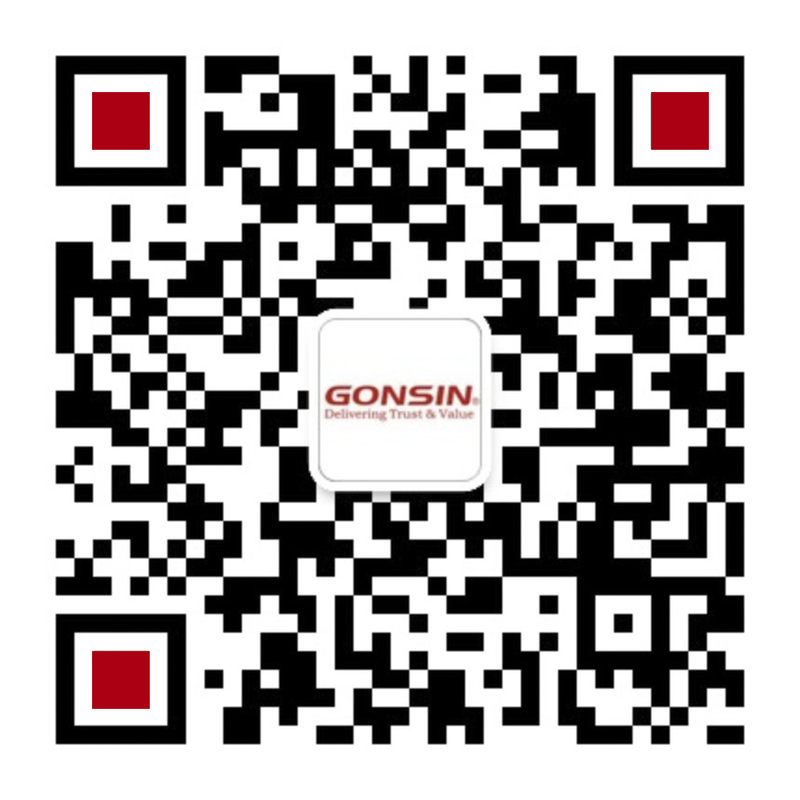 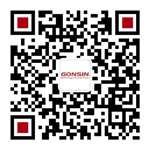 GONSIN TL-3300 series desktop digital conference system has been applied in the summit. 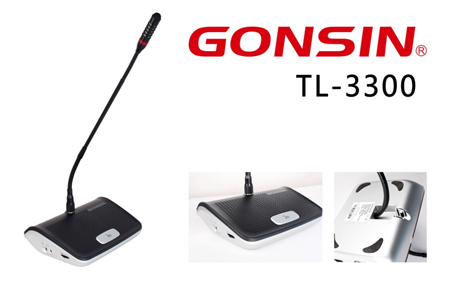 With its stable performance, clear sound, high fidelity, TL-3300 series has been the hot-sale product since it was launched in 2015. 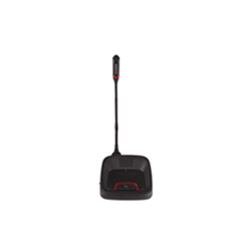 Electret cardioid pickup pattern microphone make its timbre rich and the upgraded technology to resist to mobile phone interference has been top in the industry. 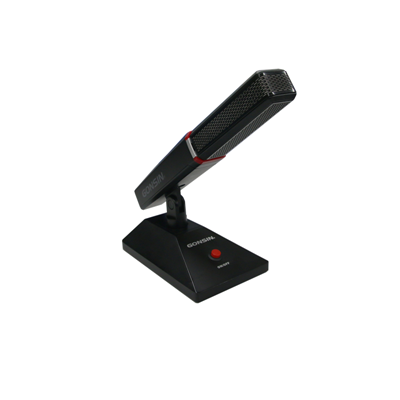 Excellent conference system not only needs to meet the basic demand from customers, but also provides excellent user experience. 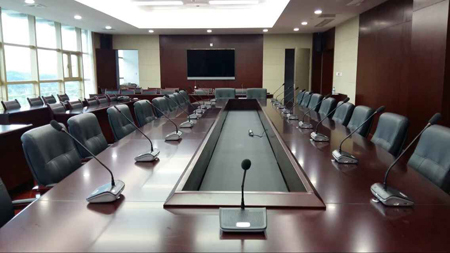 Traditional wired conference systems have a bothering problems in common: the wiring is unfitted with conference venue decoration. 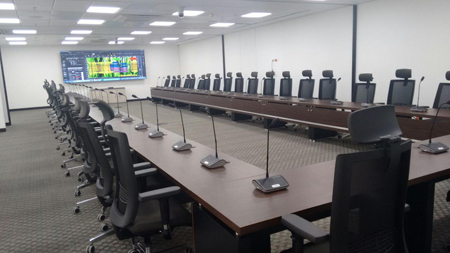 However, our product designer has added an exquisite cable slot, which enables technical team to adjust the cable according to different environment and makes the overall outlook of the conference venue more elegant.